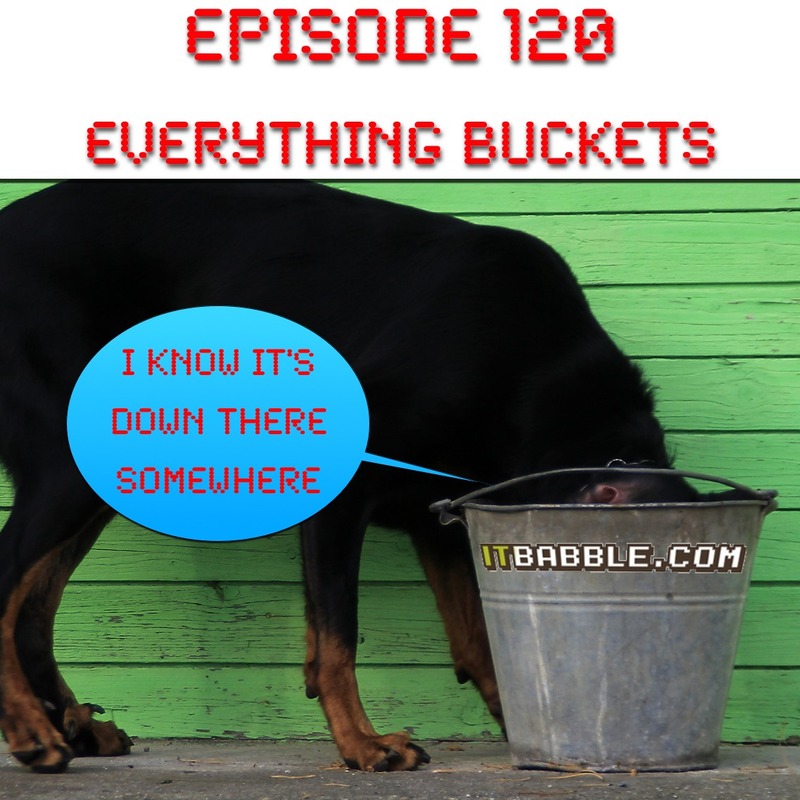 Episode 120 – Everything Buckets! On this episode, Tim, Tony, Omar and Patrick talk about so-called “everything buckets” like Evernote and OneNote and talk about Matrix style learning. Check out the talking points below. As always, subscribe to us on iTunes, follow us on Podomatic or subscribe to us on your favorite podcasting app. b. Do you use everything buckets? Which ones? c. What if there was instant learning? d. What would that look like and what would the consequences be? This entry was posted in Podcast and tagged evernote, everything buckets, hackeducation, matrix style learning, onenote. Bookmark the permalink.